Two things impressed me most when testing the RDX are: the ride comfort the suspension provides, and also the solidness of the car chassis. First I will talk about the suspension. 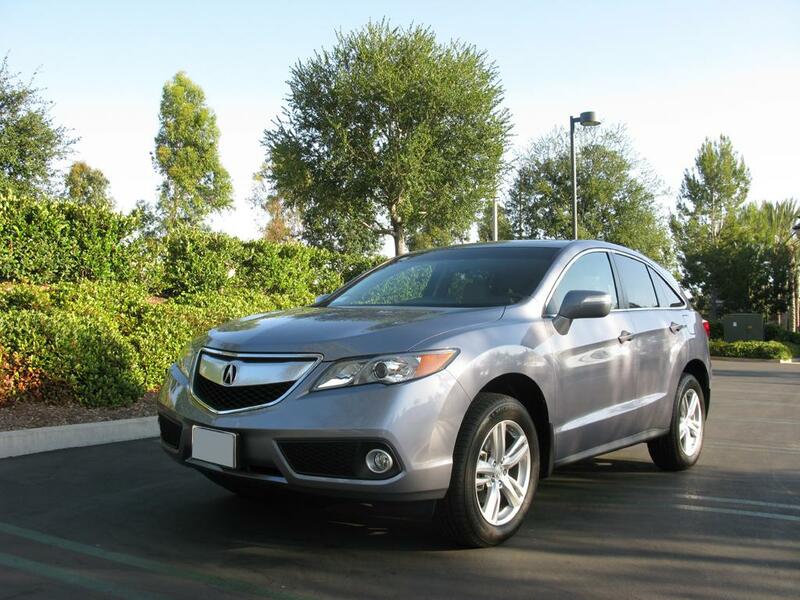 For the RDX, the front suspension is MacPherson strut type, and multi-link for the rear suspension. A close look at the multi-link suspension in the rear wheel area. 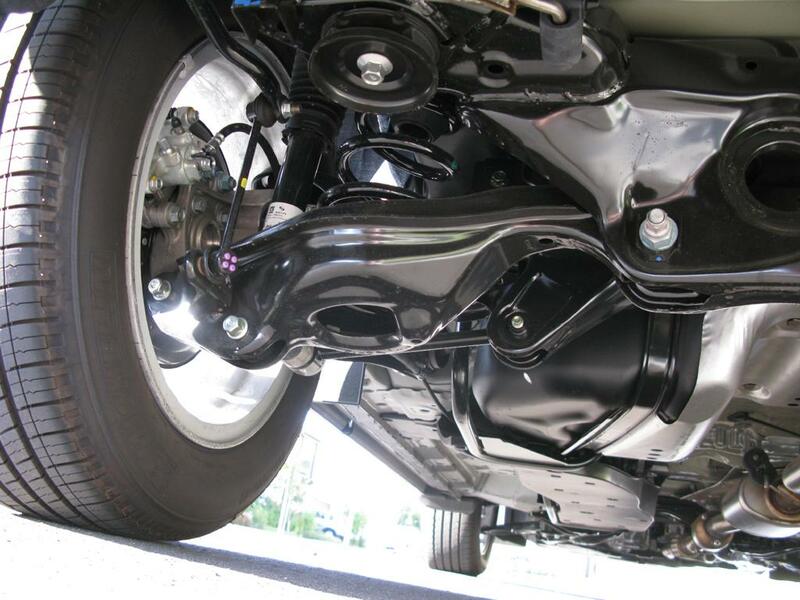 The majority of the rear wheel suspension parts are made of steel. 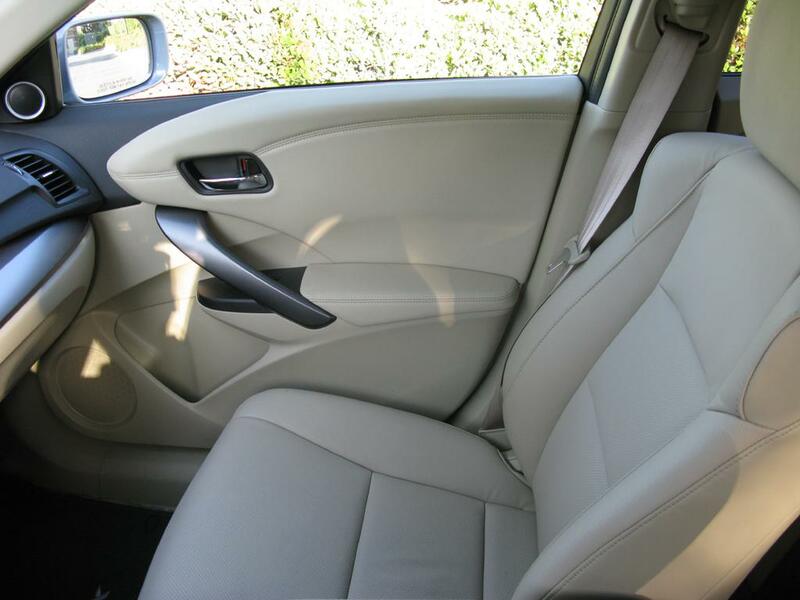 In this section we will examine RDX’s interior and related features. The most of the interior cabin areas are covered with either soft-touch plastic material, or leather. The leather is high quality, it has a more natural touch feel than the MB-Tex synthetic leather found in our previous GL450 test car. 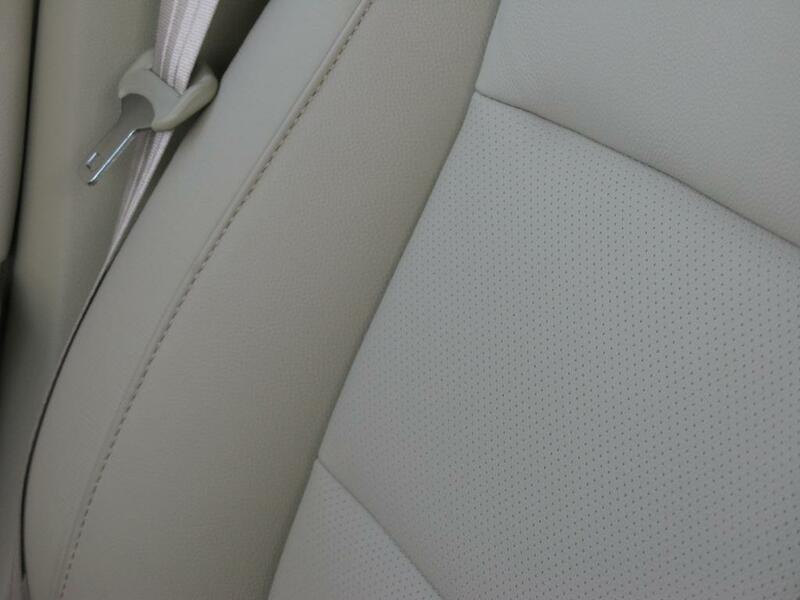 On the sitting surface, the leather is perforated, which can help to keep you cool during summer time.